The South Wheatley wind turbine is a hamlet-based community-owned renewable project located in North Cornwall (set in a labyrinth of narrow lanes near Launceston). The project is run by a Trust, to which members are elected on a yearly basis, and regularly meet up to discuss the project. The Trust has been generating energy from their 15kW wind turbine since 2007, selling it to the grid and investing the surplus in local household energy efficiency projects (run as a grant scheme), renewable energy projects and energy conservation education at local schools. 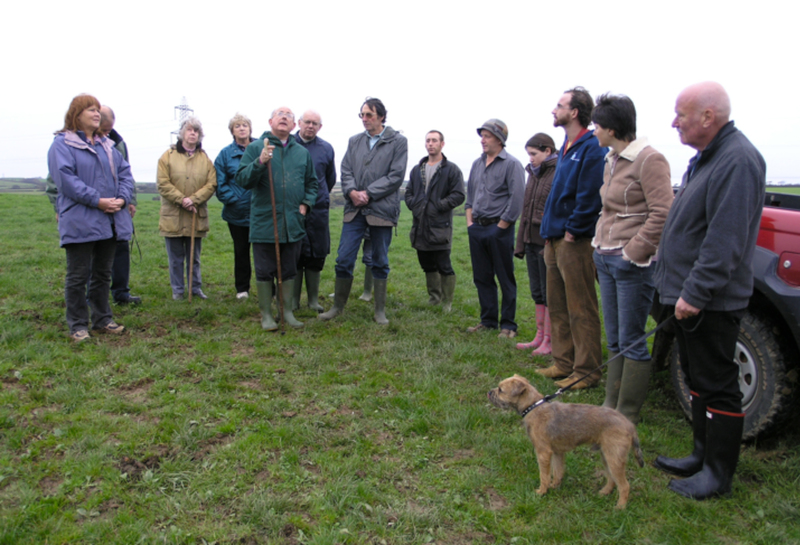 This innovation history traces the development of the South Wheatley Environmental Trust wind turbine project from its conception in 2004, through its development to the turbine’s installation and running phase (including numerous technical setbacks and the set-up of a grant scheme) from 2007-2012. This is a story of a pioneering individual who has been tenacious enough to set up a community-owned wind turbine project, rescuing it a few times to keep it going.